This Green Salad with Beets is simple, beautiful and yummy. You can add tomatoes and sliced cucumbers for a little variety. I like simple canned, sliced beets. Do you? Beets are a bit sweet and add some jazz to any salad. 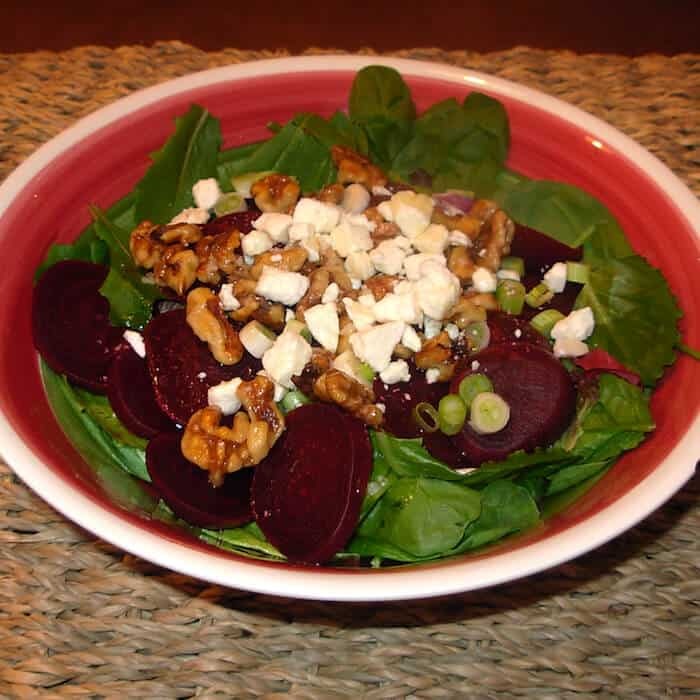 Top Green Salad with Beets with toasted walnuts and a bit of Feta cheese. Beautiful, delicious and good for you! What do you like in your salad? Make your life easy. Prep your meals. Salads are especially if you prep your salads ahead of time. Then you can simply choose what you want to throw together in your salad. 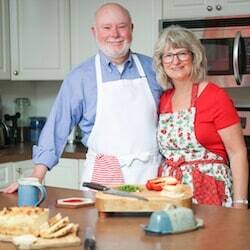 It’s likely your salads will be more interesting! [5 Pcs] Glass Meal Prep Containers Glass 2 Compartment – Glass Food Storage Containers – Glass Storage Containers with Lids – Divided Glass Lunch Containers Food Container – Glass Food Containers 30oz. Buy it on Amazon today. Put lettuce/spinach and green onions in a beautiful salad bowl and toss to combine. 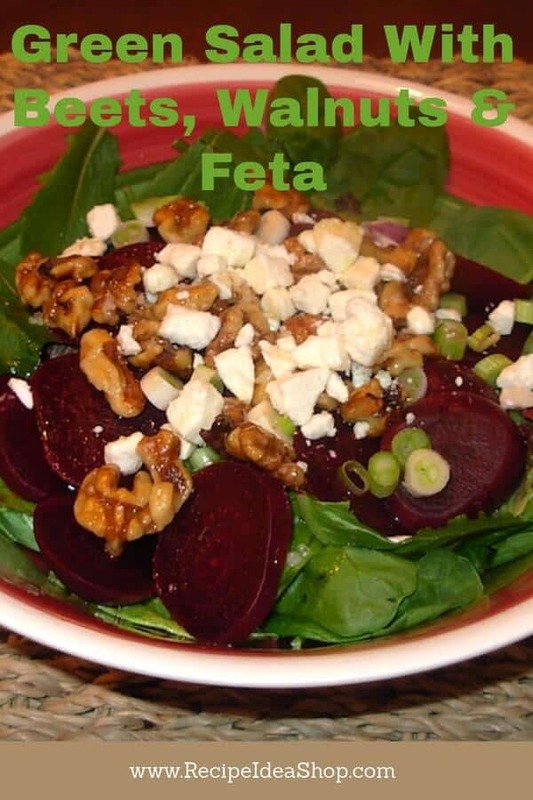 Place the beets attractively across the top, sprinkle with toasted walnuts and Feta on the top layer. Finish with one to two tablespoons of a balsamic vinaigrette dressing. If I use bottled dressing, like Paul Newman's brand of dressing. Green Salad with Beets and Feta Nutrition Label. 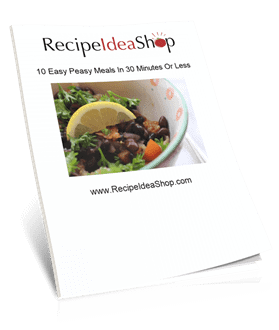 Each serving is about 1 cup of salad and 2 teaspoons of vinaigrette dressing.